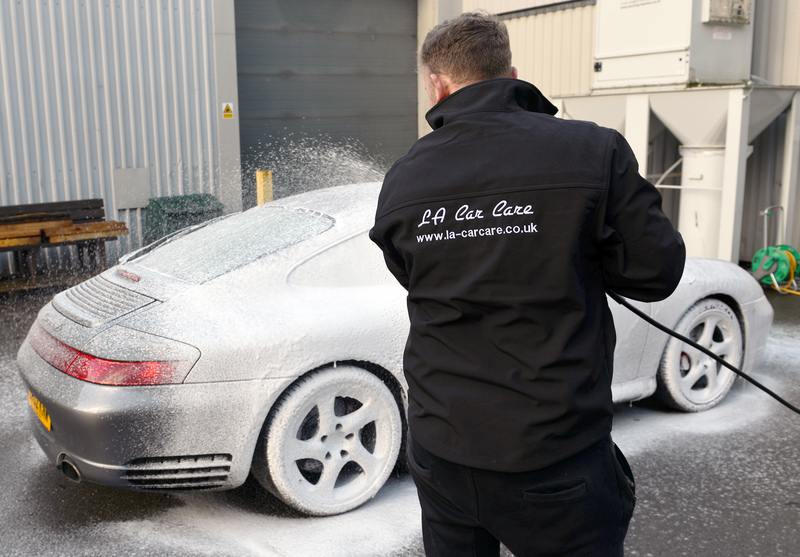 L A Car Care is a supplier of UK manufactured Automotive Cleaning and Detailing products. We offer high quality products at affordable prices, with some quite unique fragrances. We currently supply Snow Foam, Luxury Shampoo, Wheel Cleaner, Fallout Remover, Glass Cleaner, Tyre Dressing and Quick Detailer.